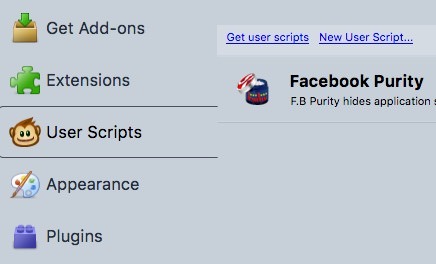 This has been going on for quite some time, probably years even since I've used SeaMonkey way back when it was launched as Mozilla. SeaMonkey on OSX has gotten very slow/sluggish basically doing everything. This hasn't been an out of nowhere thing, just progressively more noticeable as time as gone on especially me using Chrome much more because of the aforementioned and just feeling how everything is more speedy. Along with that, I regularly perform maint on OSX and keep an eye on console messages and Diagnostic Reports. 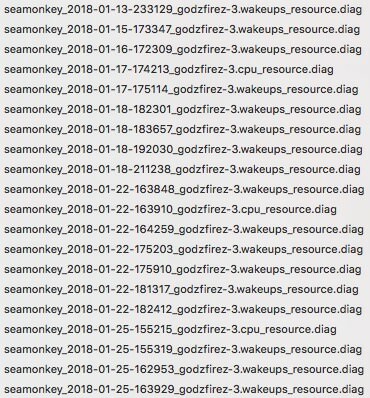 Seamonkey the past few years has been very bad at filling out the System Diagnostic Report section with various wakeups_resource and cpu_resource messages. Normally I'd go in there after a number of months and begrudgingly delete them out, but it's finally got to the point where I feel this needs to be reported and sharing the logs in the hopes either something can be discovered and fixed/optimized in future versions, or I can find the culprit if it's my computer. I'm not experiencing this issue with any other programs, particularly testing with Chrome, FireFox, or Safari. I’ve done all the normal stuff already like clearing/cleaning out the various caches and what not as well as trying a fresh profile. Please let me know what further information or troubleshooting I can supply to assist you with on finding a resolution. What does a "wakeup" mean? Did normal stuff include Safe Mode? In any case, I would start testing with a new, clean - untouched Profile. Open it, run it for a while, & see if you get these "wakeups". If you do not, then I'd go to your original Profile & fire it up in Safe Mode, testing that way. Any updates on this? Safe mode doesn't make that much of a difference in performance. 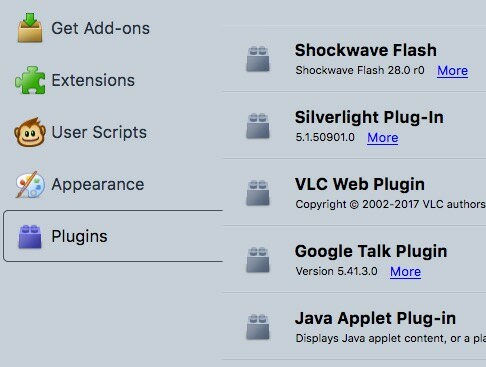 Any OSX devs who can comment on the wakeups issue? Just an anecdote not hard fact. I think the last supported classic Adblock + version 2.91 does slow down SeaMonkey. Try 2.82 or switch to uBlock. Is Adblock (Plus) no longer being updated anymore? 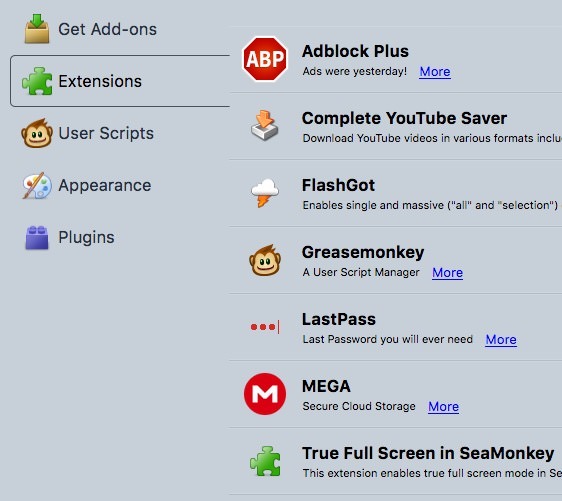 godzfire wrote: Is Adblock (Plus) no longer being updated anymore?